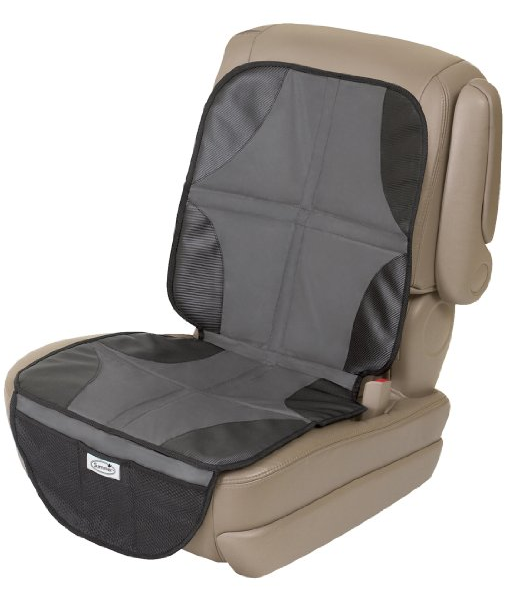 Car Seat Protector Only $13.37 PLUS FREE Shipping with Prime! You are here: Home / Great Deals / Amazon Deals / Car Seat Protector Only $13.37 PLUS FREE Shipping with Prime! that can hold snacks, toys, etc. Get this Car Seat Protector for Only $13.37 PLUS FREE Shipping with Prime!